A representative payee service is a safe and secure financial management solution that has helped thousands of beneficiaries and caregivers successfully manage finances and benefits. For many beneficiaries, it is a family member or friend that serves as the payee. However, there are a growing number of individuals who are not privileged to have someone available to fill this role. Payee solutions offer the availability and convenience that individuals and families need to ensure optimal protection and overall financial stability. 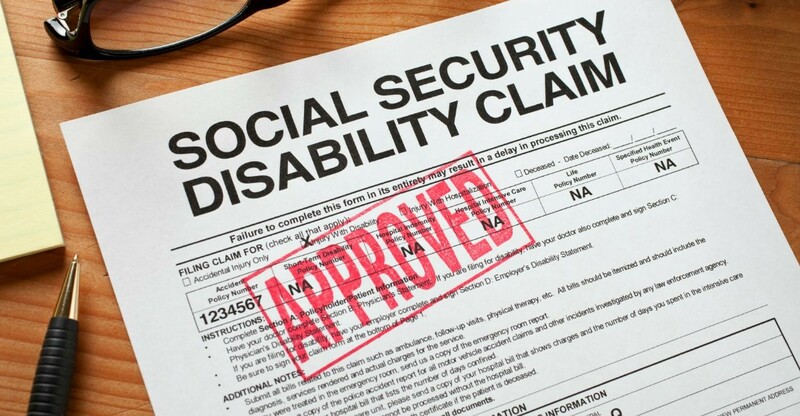 A representative payee service is an organization that will receive your Social Security or SSDI (Social Security Disability Insurance) benefits on behalf of a participating beneficiary. 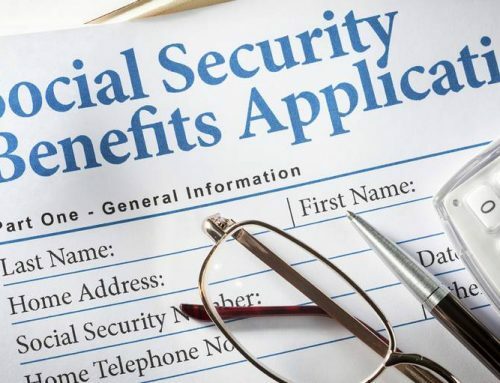 While most people receive their Social Security and Supplemental Security Income (SSI) payments directly, some need assistance in managing their benefits. In this case, a reliable and compassionate representative payee, financial management organization, will receive the check on behalf of the beneficiary and provides for their personal needs. Payee solutions have worked diligently to develop a payee system and procedures to maximize their organization’s resources and effectively meet the needs of caregivers and beneficiaries. Your representative payee must use your benefits to pay for your needs. This could include payment for food, shelter, clothes, medical care and personal comfort items. Also, your representative payee must inform SSA of any events that could change the amount of, or affect your right to receive, benefits. If SSA asks, your representative payee must also give us a written account of how your money was spent. Qualified Representative payees are always available to step in and act in this capacity to ensure that beneficiaries who are unable to handle their own benefits have the support they need.